People looking for musical Dollhouse Furniture can purchase a Miniature Furniture - Chair for Dollhouse Music Room and Miniature Furniture - Music Stand for Dollhouse Music Room. These are cute musical furniture items that one can find to furnish a doll house. Our miniature instruments and miniature music stands also make great doll house additions. If you're looking for Christmas accessories, some of our mini musical instruments also make great tree ornaments! A miniature musical instrument is an exact replica of the normal sized instrument but in a reduced size. It is so authentic looking you would think it could play but they are silent and decorative figurines only. Created for those who enjoy collecting such items, they are also perfect gifts for musicians and music lovers. We have the largest wonderfully crafted Miniature Musical Instruments. There are also Miniature Ceramic ,Miniature Garden Tool,Miniature Kitchen Utensil ,Miniature Food ,Miniature Sewing Accessories ,etc. 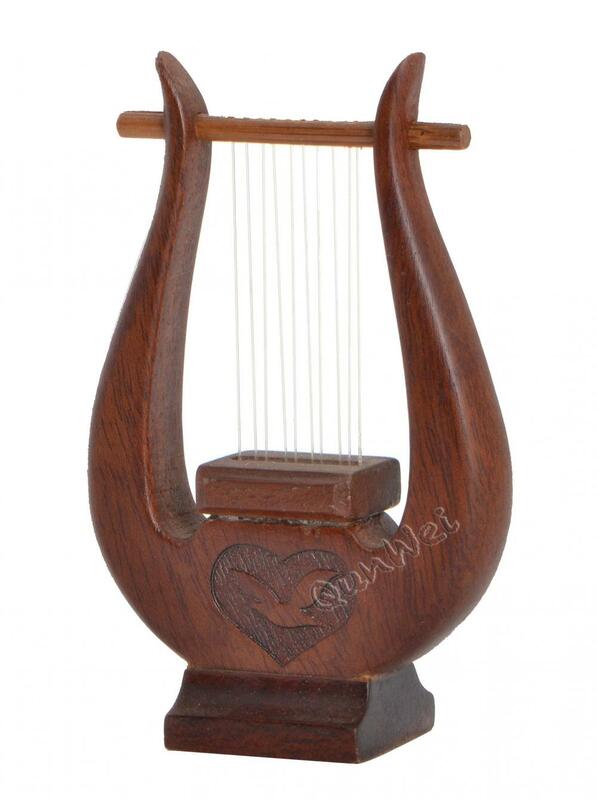 Looking for ideal Decorative Musical Instruments Manufacturer & supplier ? We have a wide selection at great prices to help you get creative. All the Miniature Musical Instrument Models are quality guaranteed. We are China Origin Factory of Miniature Musical Instruments. If you have any question, please feel free to contact us.